Why, it looks like you’re enjoying your weekend. Spring hat, drink in your hand, veggie or steak kabob of your choice grilling on the hood of your neighbor’s car. If only life could be just a touch more exciting. May I introduce the SolidSmack Update? I may. KICK IT. 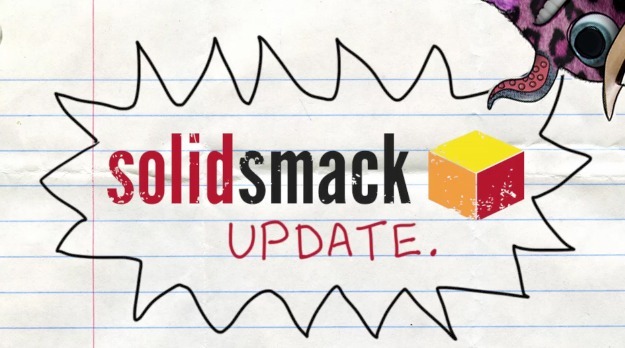 The SolidSmack update is GO. In this series of video podcasts we recap the titillating news and stories from this week in Design, Tech, CAD and FAB.